DEAL: Google Home for $105 Right Now at Newegg! 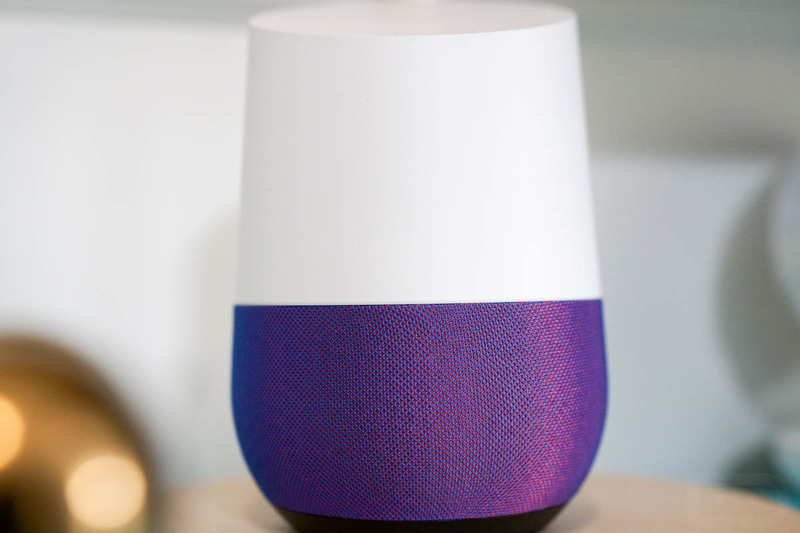 Oooooh, this is a good deal on Google Home. Newegg Flash is currently selling Google Home units for just $105 for a limited time (likely until they sell through the lot they have). That’s $25 off and the best price we’ve seen on Home since Thanksgiving. Since this is a Newegg Flash deal, it does appear that it’s actually fulfilled through a third party outfit. That third party group has decent ratings (return policy), so keep that in mind. You might want to hurry on this one.